A very beautiful couple inside and out..Ann and Lanna celebrated marriage today at the Bedford Village Inn with some of their closest friends and family. 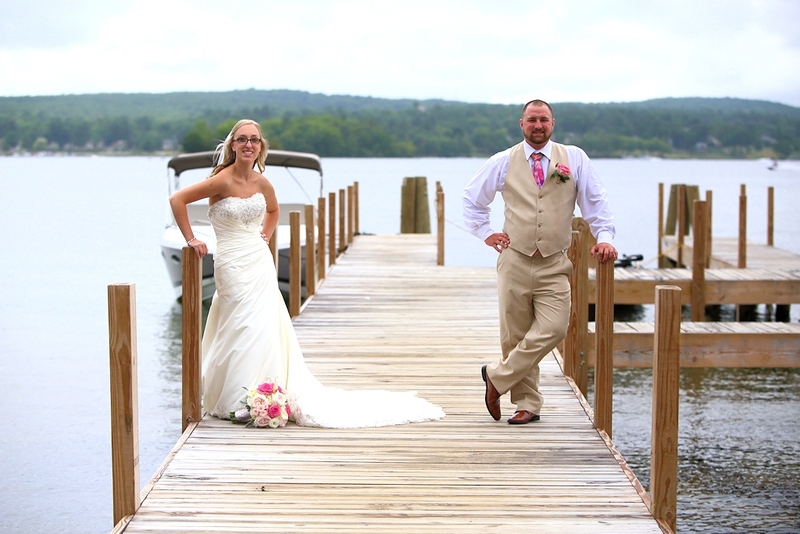 I had a very nice time spending the day with these two awesome brides and their families. Congratulations and wishing them a lifetime of happiness. 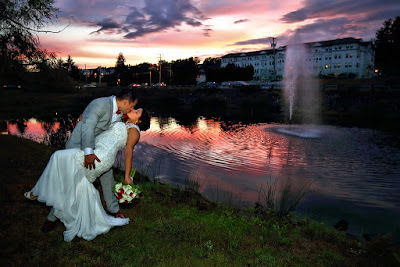 After the Rain - A hot day to say the least, with some down pouring at inconvenient time of our formal photos, but out came some pretty clouds and a pink sky...Happy Wedding Day for Michael and Tatiana for celebrating in Nashua, NH. Congratulations and all the best to you and your family! More preview photos to follow!! And just like that,they were married! Shooting back to back weddings (Saturday & Sunday) is quite the thing and today with the rain looming we again were very fortunate and most of it stopped for the time of the wedding ceremony & the wedding formal photos. 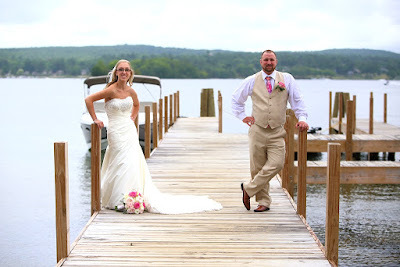 Jessica & Todd celebrated their wedding and exchanged vows at the Margate Resort in Laconia..with a very picturesque backdrop how could we not take advantage use it. A very fun and nice couple to work with today yet again. Congratulations to them!